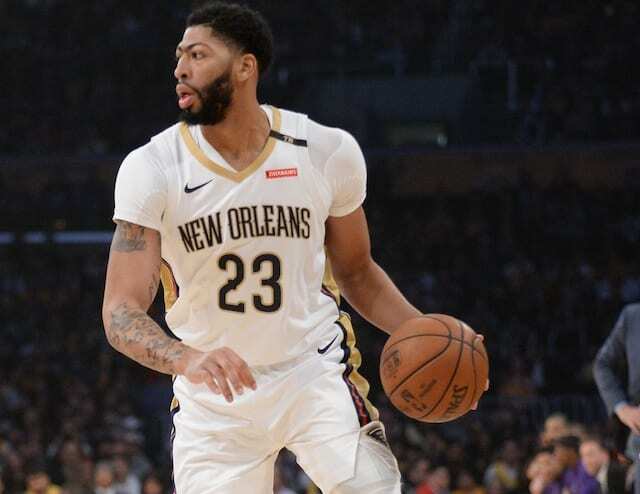 The Los Angeles Lakers are hoping to acquire a second star to play alongside LeBron James and have their sights set on New Orleans Pelicans big man Anthony Davis. However, conflicting reports have been released about what the Lakers are willing to part with in a trade, causing some to claim that Los Angeles is only sending lowball offers to the Pelicans. 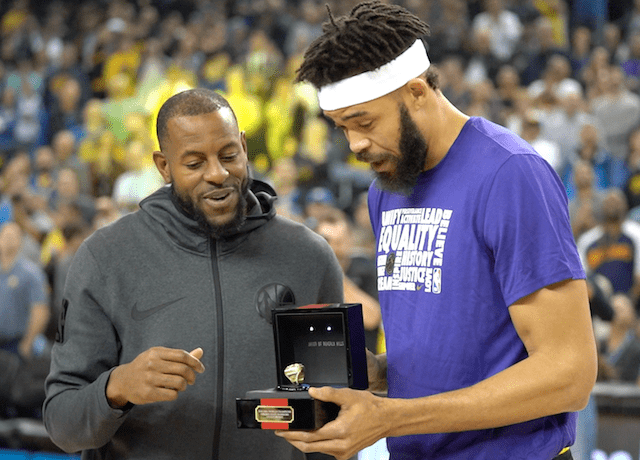 On this episode of the Lakers Nation News Feed, host Trevor Lane cuts through all of the rumors and explains what may be going on. With the trade deadline a handful of days away, it would appear that both sides may be negotiating through the media. 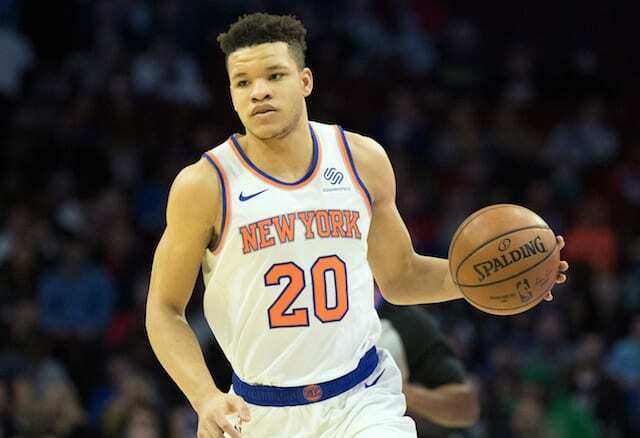 After a number of recent developments appeared to work in the Lakers’ favor, including the New York Knicks trading Kristaps Porzingis to the Dallas Mavericks and Kyrie Irving walking back the notion that he would re-sign with the Boston Celtics next summer, word broke late Friday night that the Pelicans were extremely underwhelmed with offers up to that point. Indications are the Lakers have proposed Lonzo Ball, Kyle Kuzma, Rajon Rondo, Michael Beasley and a first-round pick for Davis. The Lakers were criticized for not putting forth a serious offer for Davis, but with the amount of misinformation that gets passed around this time of year, it’s difficult to know what is real and what isn’t. 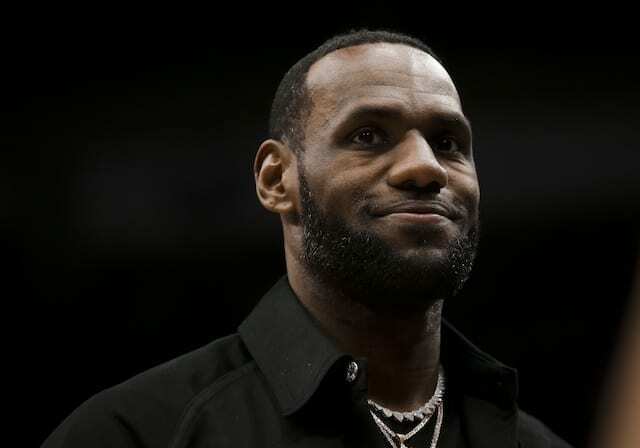 Certainly, the rumors fly in the face of an earlier report which stated the Lakers were offering Ball, Kuzma, Brandon Ingram, Ivica Zubac and a first-round pick. It isn’t easy, but it’s important to read between the lines and take conflicting reports with a grain of salt. With next Thursday’s deadline coming up fast, we should find out soon enough whether or not a deal can be struck to bring Davis to the Lakers.